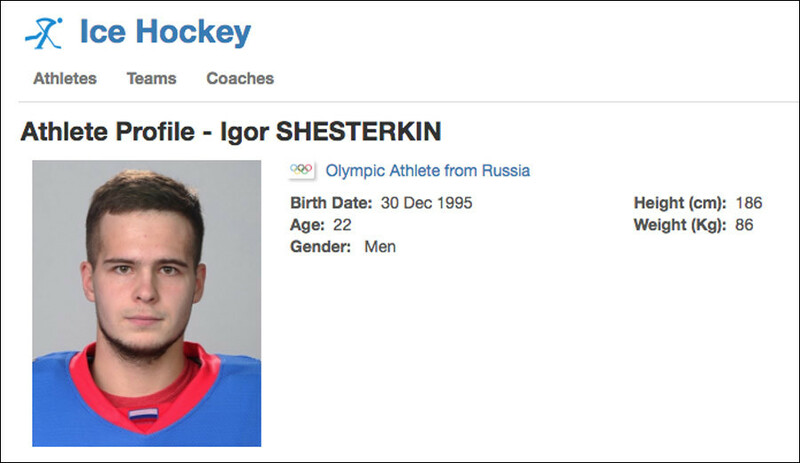 Russian athletes competing as neutral participants at the 2018 PyeongChang Olympics have been featured on the Games’ website alongside images of the national flag, despite a ban imposed by the International Olympic Committee. On December 5, the IOC’s Executive Board voted in favor of excluding Russia from the upcoming PyeongChang Olympics as the result of an investigation into the country’s alleged doping violations. Following Russia’s disqualification from next month’s Winter Games, the IOC ruled that national athletes who can prove a clean doping history to a specially appointed Invitation Review Panel would be allowed to take part in the event under the name of Olympic Athletes from Russia (OAR). All Russian national emblems, including the flag, anthem and coat of arms were banned by the IOC; with athletes being warned that any demonstration of their national affiliation will be strictly penalized. 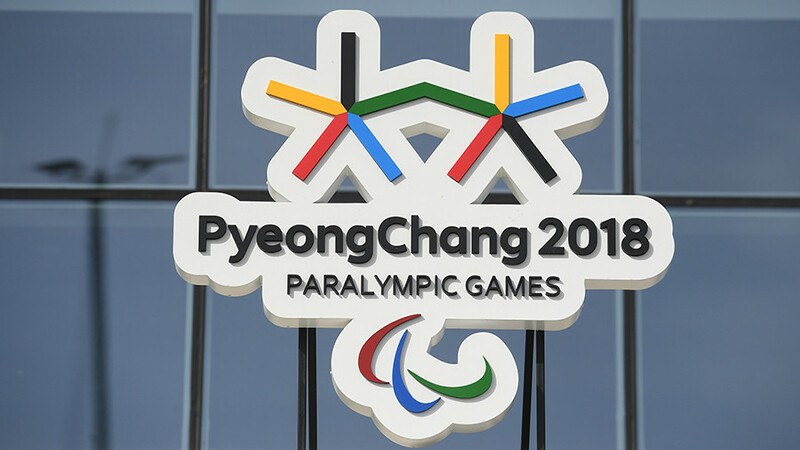 However, the official website of the 2018 PyeongChang Olympic Games displays images of the OAR athletes, in which the Russian flag is clearly visible. 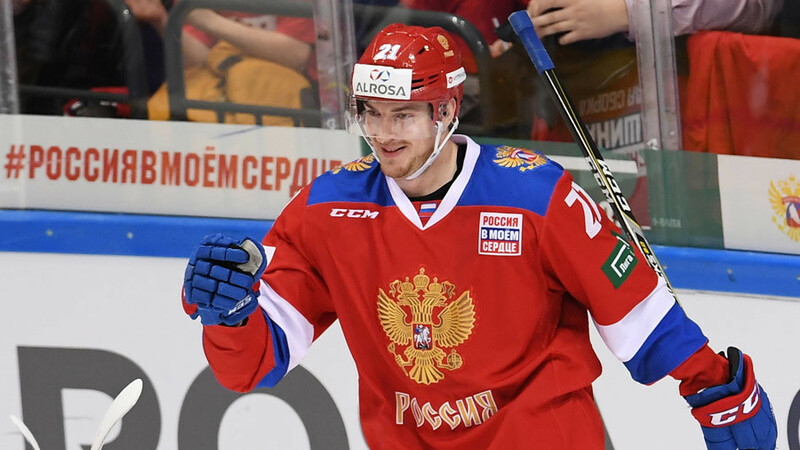 In the ‘Athletes and Teams’ section of the site, the majority of OAR ice hockey players have profile pictures that were used for previous tournaments, with jerseys emblazoned with the Russian national tricolor. 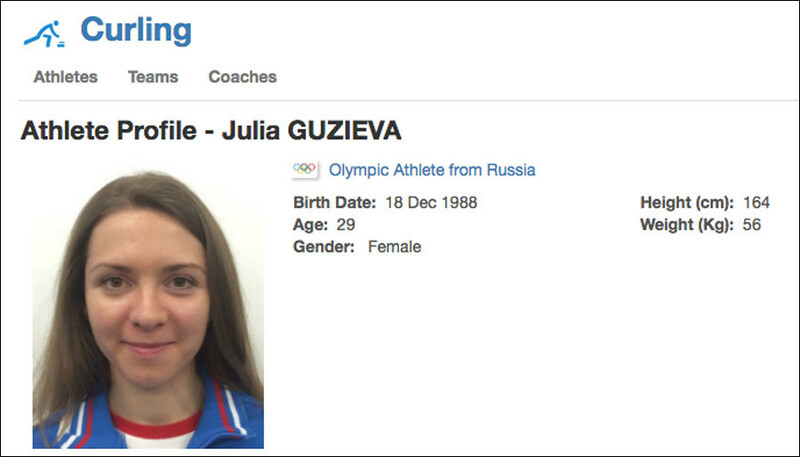 A member of the curling team, Julia Guzieva, is also depicted in a sports jacket with white, blue and red lines forming the country’s flag. Requirements stipulated by the IOC state that no indication of Russian nationality should feature on the Olympic uniform. The word “Russia” should be the same size as the words “Olympic Athlete from,” and all national emblems must be replaced with the neutral OAR logo. 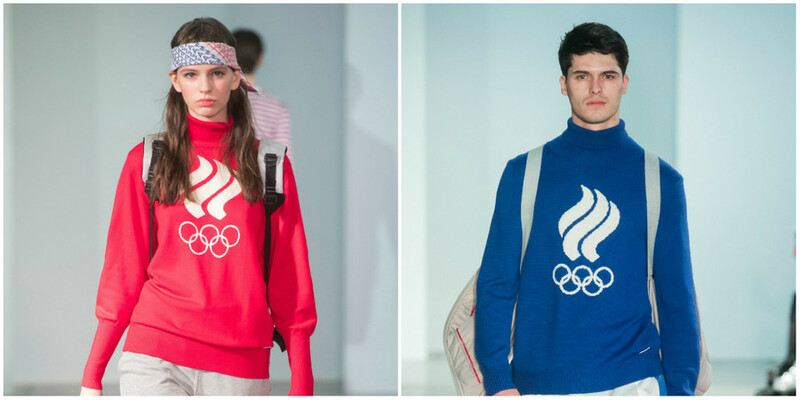 The IOC also stressed that the Olympic uniform should be made in single or dual colors, which should not necessarily reflect the colors of the Russian national flag. The conduct guidelines established by the IOC set out the rules that must be obeyed by OAR members during the Games. As well as prohibiting the display of national emblems, the body also forbids OAR members from accepting the national flag from the crowd, showing national symbols on social media, and singing the national anthem inside an Olympic venue. OAR athletes are also not allowed to take part in “alternate” victory ceremonies organized by the Russian Olympic Committee or any third party.